What is the impact of the wearable revolution? The wearables market is in a period of impressive and sustained growth. In 2017, total wearable device shipments reached over 115.4 million units, up 10.3% from the 104.6 million units shipped in 2016. With estimates predicting the global market to grow at a CAGR of 10.52% up until 2022 the size of this market is not to be underestimated. This eBook explores the importance of payments in advancing wearable technology and driving mass market adoption. It also analyses the challenges that are presented by integrating payment functionality, and how they can be overcome by the implementation of a well-planned and executed testing program. Payments: the killer app for wearables? 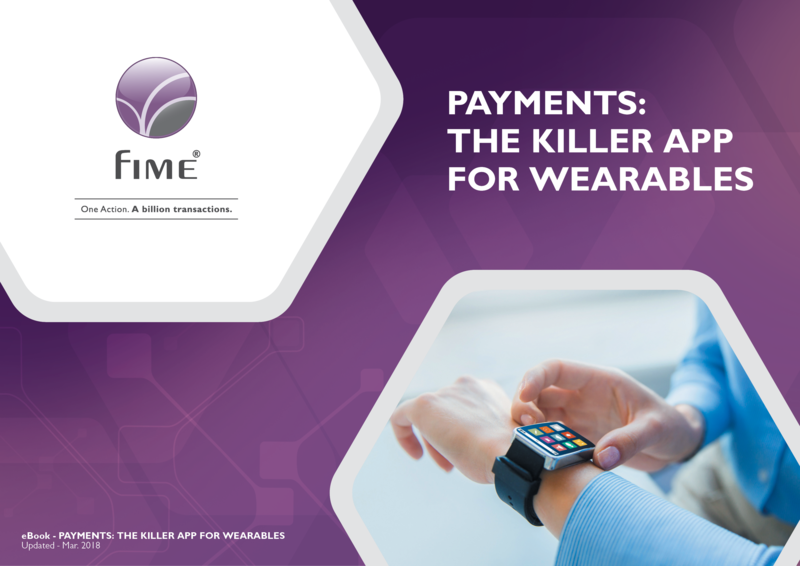 This eBook shows how payments are key to taking wearable technology to the next level and driving mass market adoption.